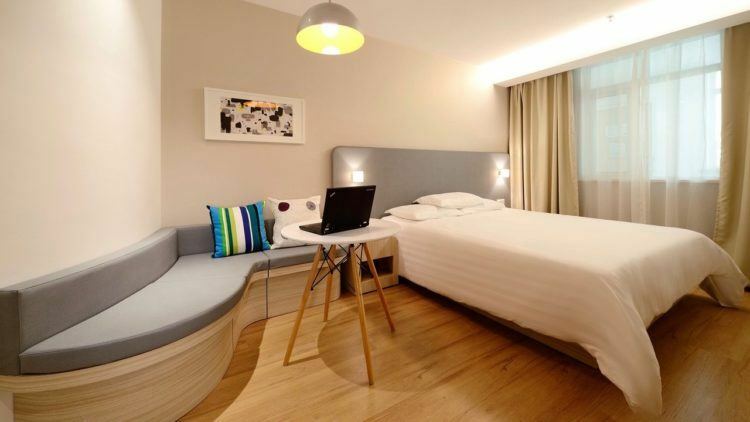 Hong Kong-based hedge funds Ward Ferry Management and Karst Peak Capital have checked into Indian online budget hotel chain Treebo, leading a series C funding of US$34 million. Existing investors SAIF Partners, Matrix Partners India, and Bertelsmann India Investments, who had earlier invested US$23 million across two rounds, participated in the series C round as well. Treebo’s biggest rival is Oyo Rooms, which has raised around US$200 million so far, mainly from Japanese giant SoftBank. The two startups differ in their primary business model. Treebo launched in 2015 with a full inventory-based model as a counter to Oyo’s partial inventory approach. Oyo, which started earlier in 2012, mainly takes over the marketing of some rooms in client hotels with its branding – that is, it’s a partial inventory. The idea is to assure customers of a standardized experience, but this can be hard to ensure on the ground with a wide variety of budget hotels in multiple cities. The line between Oyo and non-Oyo rooms in these hotels can get blurred, too. Treebo launched in 2015 with a full inventory-based model. It takes over the running of its partner hotels, which operate like franchises. This gives it more control over the quality of customer experience, while compromising on the speed of scaling up as compared to the aggregator model of Oyo. More recently, Oyo too has moved towards an inventory-based model, and launched its own chain of fully managed hotels. But it reported a whopping US$77.5 million loss in the last financial year, 25 times larger than its losses during the previous year, according to regulatory filings. And earlier this year, India’s largest homestay portal Stayzilla shut down amid mounting losses and lack of follow-up funding. Treebo, which has 300 franchises compared to Oyo’s engagement with thousands of hotels across the country, posted a modest loss of US$4 million in the financial year ending March 2016, and hopes to move towards profitability with its new investors from Hong Kong who are experienced in the hospitality space. “We are glad that our approach of building a sustainable business resonated with them,” says Sidharth Gupta, Treebo’s co-founder. A twist in the tale is that Ward Ferry is also an investor in India’s leading travel portal MakeMyTrip, which has been aggressively building up its budget hotel offers. It has also been reported to be in talks with FabHotels, another competitor to Oyo and Treebo, for an investment and partnership. This could widen the scope for airline and hotel booking packages on the portal.